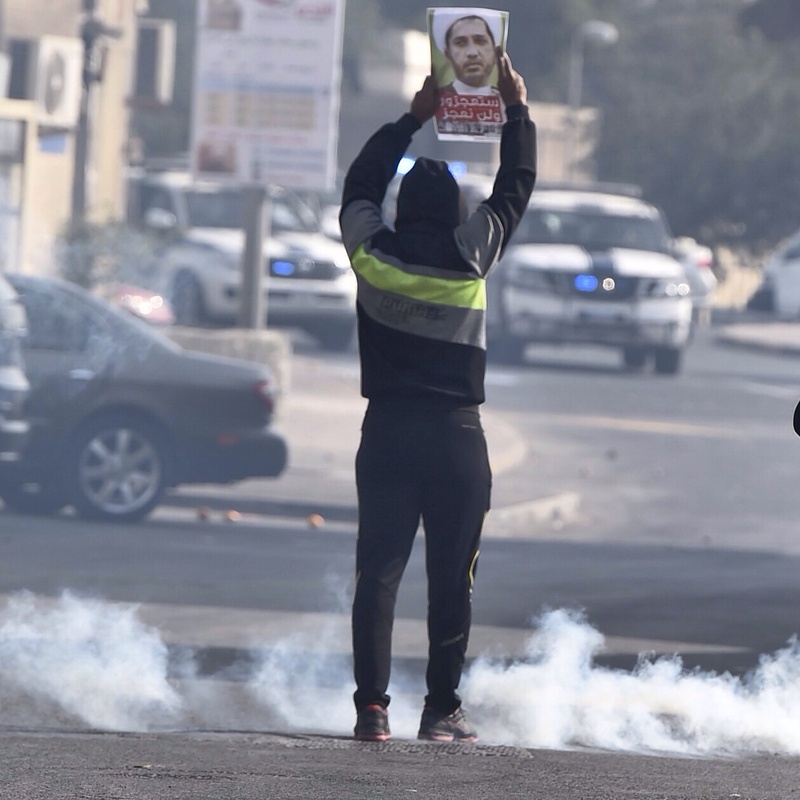 Home / Event / After Four Years of Unrest, How Can the United States Help Stabilize Bahrain? Associate Professor in the Department of Law, Police Science and Criminal Justice Administration at John Jay College of Criminal Justice in New York and the 2009 winner of the British Journal of Criminology's Radzinowicz Memorial Prize for her work on the criminalization of domestic workers in Bahrain. She has published articles on sectarian history and politics and their effect on policing in Bahrain and Saudi Arabia in the peer-review journals Policing & Society and the International Journal of Comparative and Applied Criminal Justice, among other outlets. Her areas of specialization include policing in the Arabian Gulf and Eastern Europe.